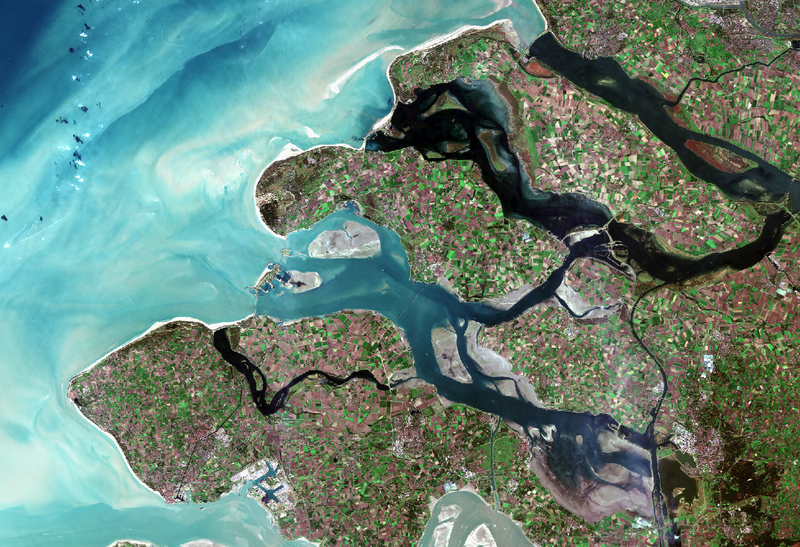 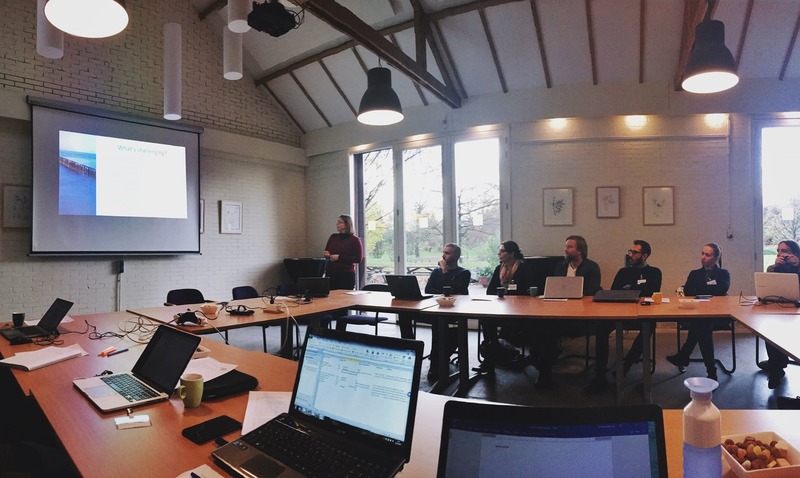 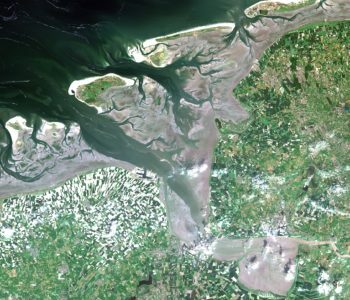 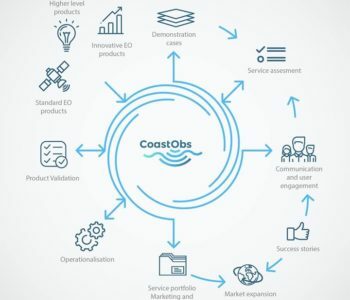 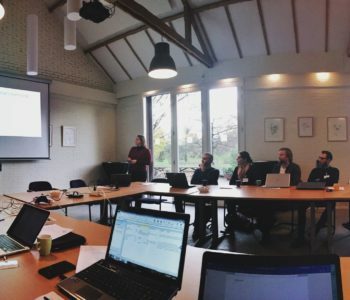 CoastObs is an EU H2020 funded project that aims at using satellite remote sensing to monitor coastal water environments and to develop a user-relevant platform that can offer validated products to users. 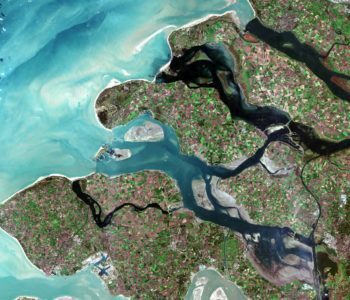 Whereas traditional in situ sampling is insufficient to characterise the highly dynamic coastal environments, Earth Observation (EO) provides a synoptic view and frequent coverage. 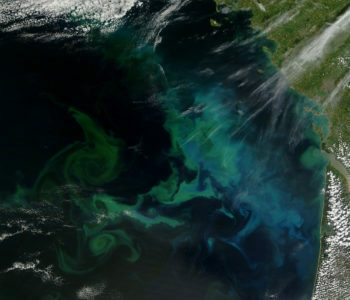 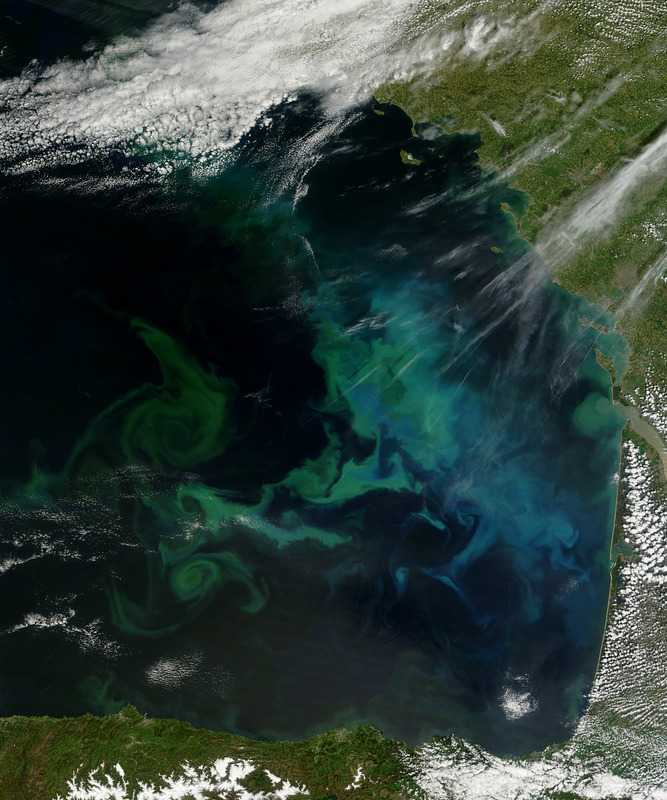 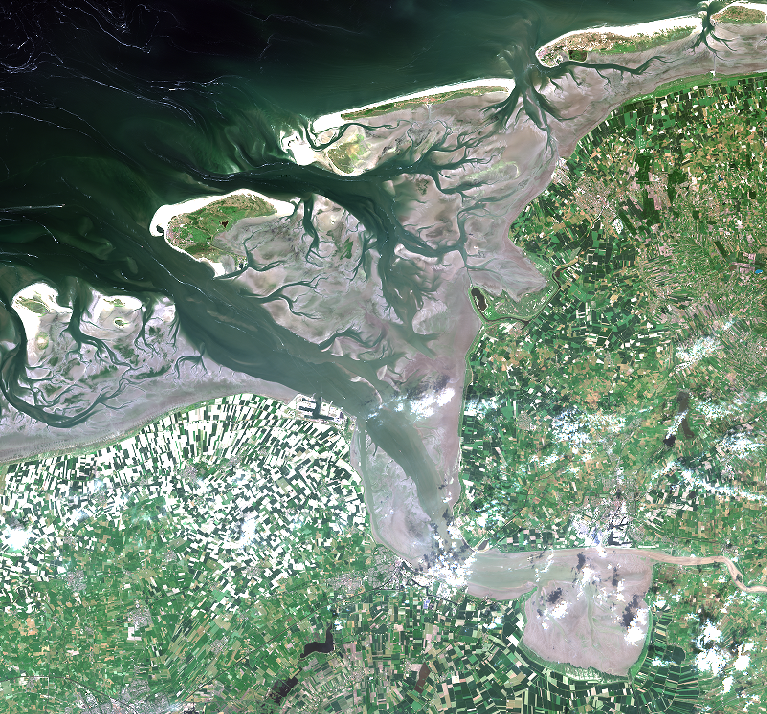 CoastObs will further develop methods to derive parameters from Earth observation satellites that are relevant for coastal management including monitoring of seagrass and macroalgae, phytoplankton size classes, primary production, and harmful algae as well as higher level products such as indicators and integration with predictive models. 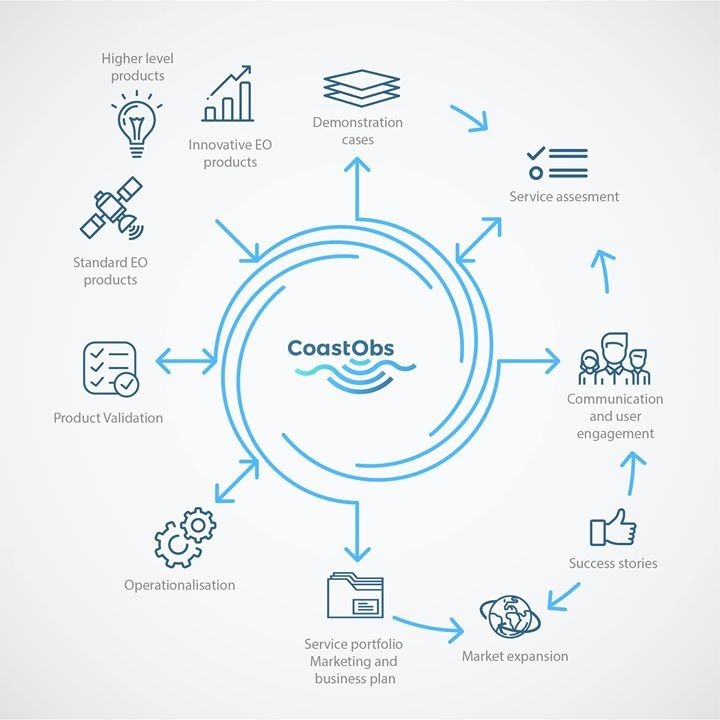 To fulfil this mission, we are in dialogue with users from various sectors including dredging companies, aquaculture businesses, national monitoring institutes, among others, in order to create tailored products at highly reduced costs per user that stick to their requirements.